Egg tarts. Egg tarts. 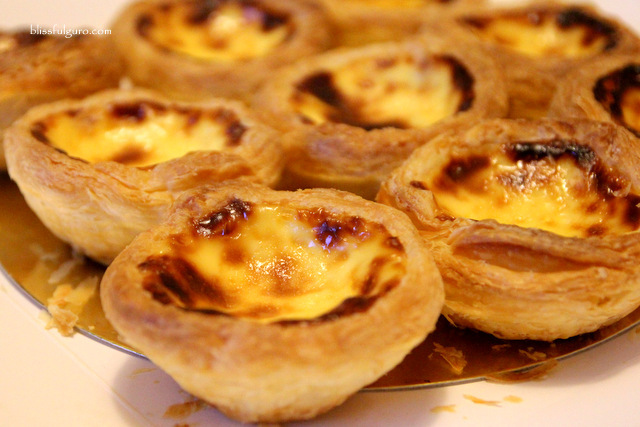 Egg tarts. 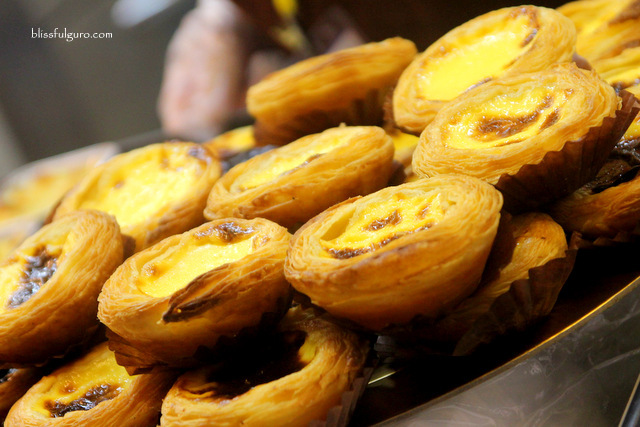 My mind was too fixated with trying out this Macanese pastry that every time we had a chance to eat out I’d look for it. 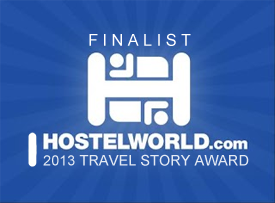 But no, Macau is more than its famed egg tart, they’ve got balls too! 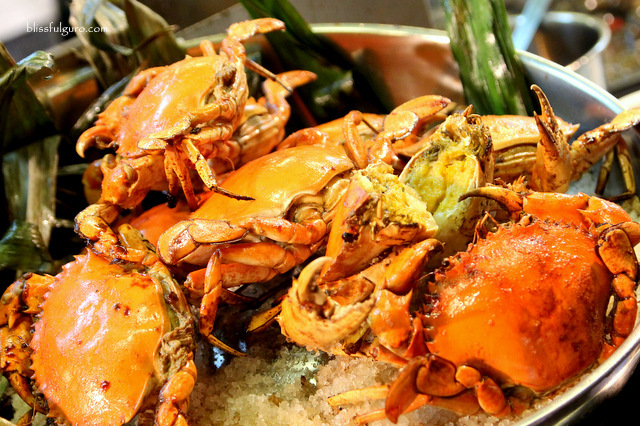 We’ve got three days to explore Macau and we found it so tight to fit in our food trippin’. 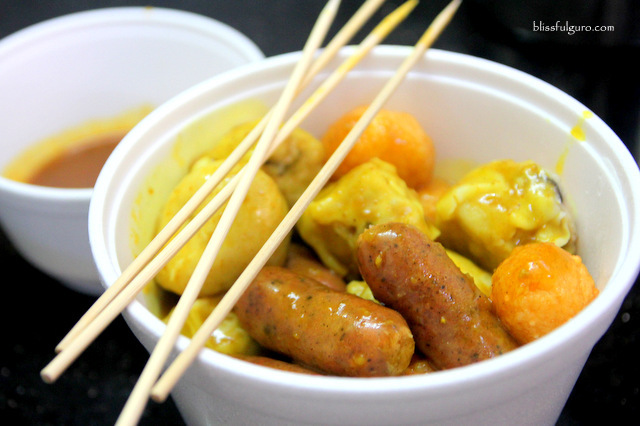 It was during our Hong Kong food trip when I realized that our measly budget couldn’t sustain even our street food fondness. It was a major part or maybe the reason of our walking tours around Hong Kong and we had to shell out around HKD 42 (US$ 5.40) for a decent meal on local eateries. 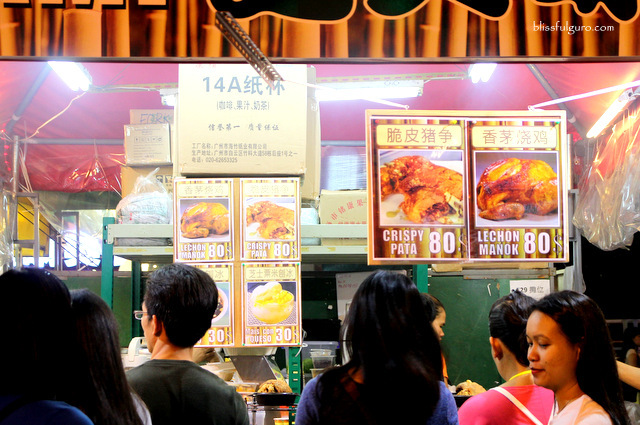 Suffice to say, I was kinda ready (financially) during our Macau food hunting (check here for discounted tours, transportation and activities in Macau). Surprisingly, our Philippine Peso was stronger in Macau that everything seemed cheaper comparing to Hong Kong. 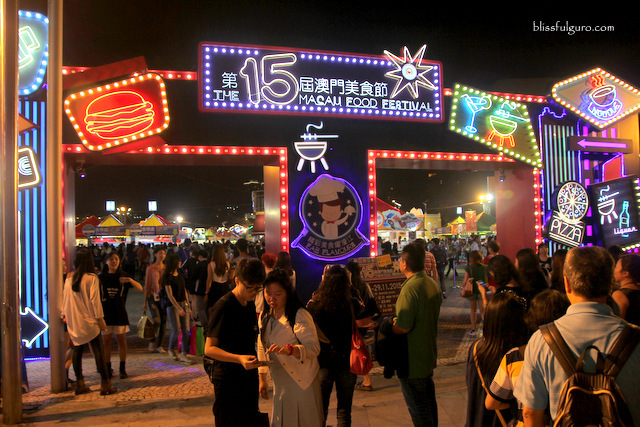 It was during our first night when we chanced upon an on-going food fest at Macau Tower. 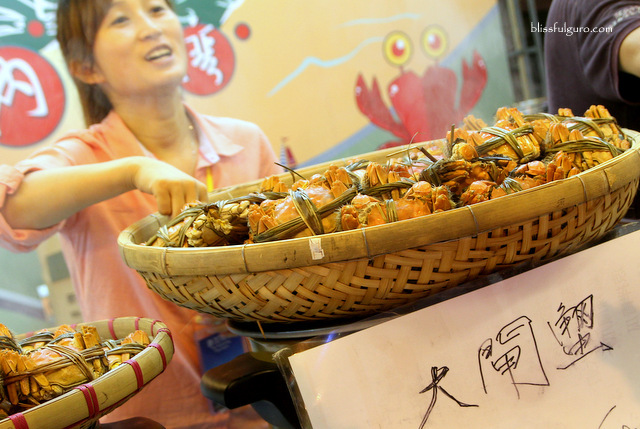 Launched in 2001, Macau Food Festival is a 17-day food fest that features a hundred or so booths mainly offering Chinese, Macanese and Asian dishes. 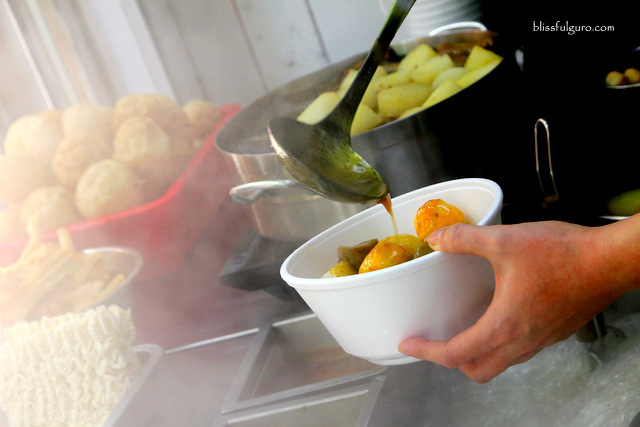 It is definitely the most convenient way on exploring Macanese delicacies all in one place. 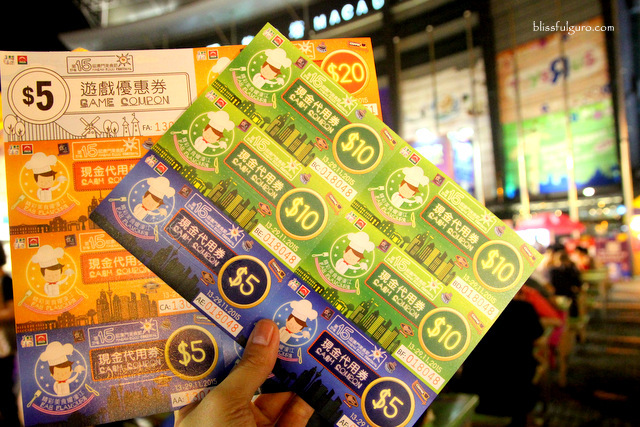 We bought MOP 200 (US$ 24.98) worth of food stubs and was challenged on how far it would lead us. The catch was that we had to give the exact worth of the food items, no spare change. 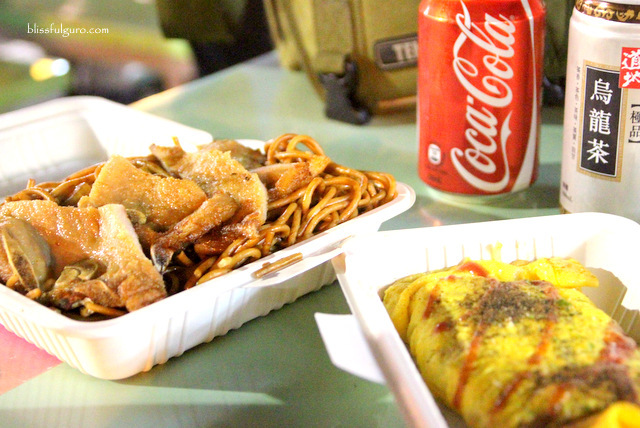 One of my buddies bought some noodles and omelette while I shared a roasted chicken with another buddy. The chicken was tasty but nothing special. 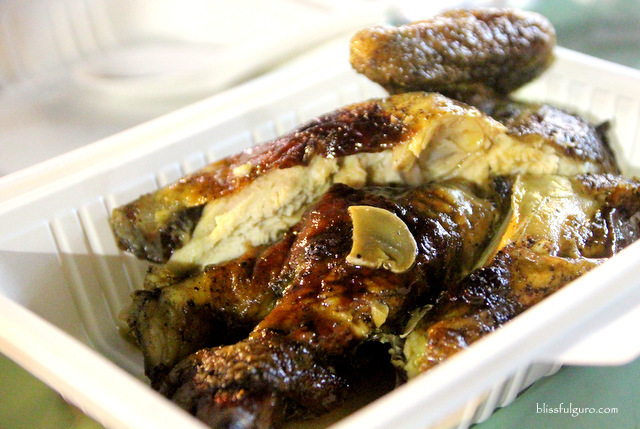 The roasted chickens in the Philippines bought on side streets are way better. This roasted chicken was tasty. 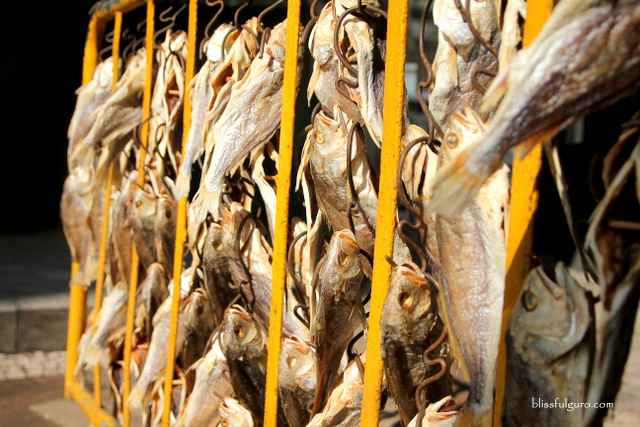 We have better ones in the Philippines though. We had few food stubs left so I got them some egg and lemon tarts which were really good. The next day, we went to see the famous Ruins of St. Paul at six in the morning trying to avoid the huge crowd. On our way back, we had a great time on free food tasting of dried meat (bakkwa) and almond cookies which was yummy that I came into conclusion that Macanese pastries are really good. 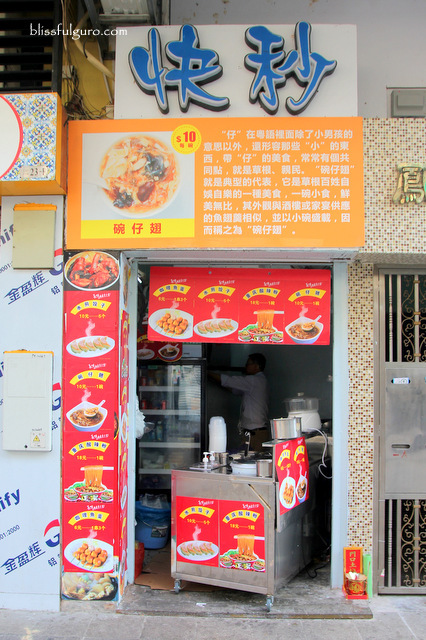 We walked and got lost around the narrow alleys of Macau and found an eatery that sells some balls and noodles. 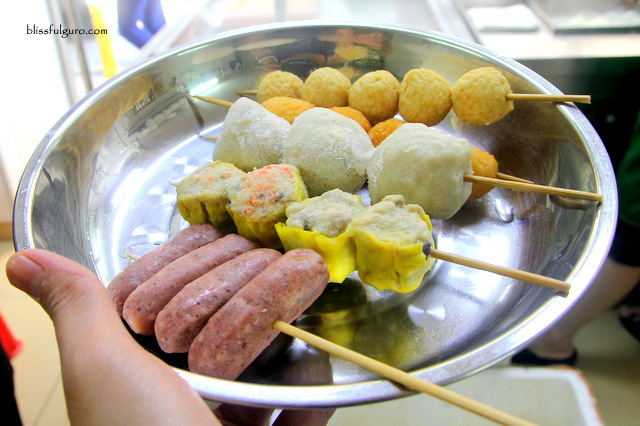 We got too excited that we ended up almost filling our little buckets (MOP 30 | US$ 3.75) with fish balls on different shapes, sizes and colors. 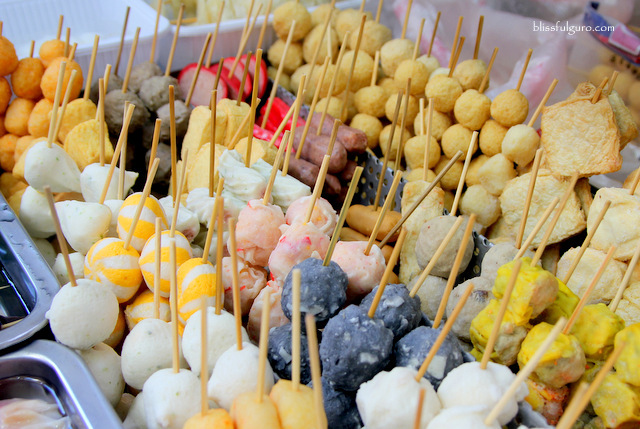 Fish balls, crabmeat balls, squid balls and more balls! Thinking that they would all taste the same, it surprised me that each ball had its own unique flavor that was pumped up by the sweet-chili sauce. 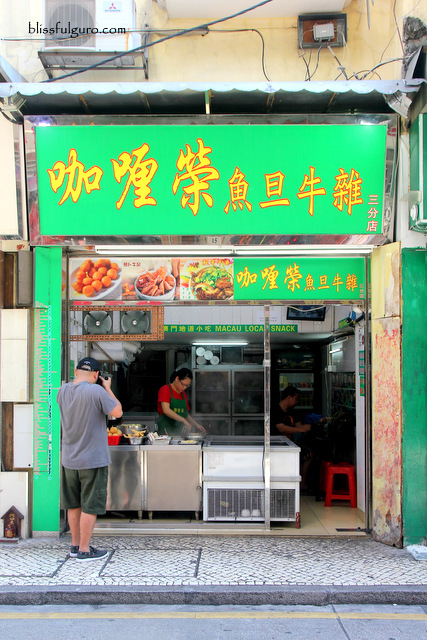 We went back to the Ruins and saw this unassuming hole-in-the-wall that, again, sells nothing but balls (MOP 10 | US$ 1.25). And it was delish. The chili sauce rocked it. Our nightly beer sesh was achieved through a convenience store near our home in Macau, Metropole Hotel. The canned beers were cheaper there compared to Hong Kong, Tsing Tao Beer is at MOP 28/pack (US$ 3.50). We had our booze nights at Senado Square and the Ruins. It was pretty much a chill out sesh, literally chilly. Overall, it all felt fleeting. 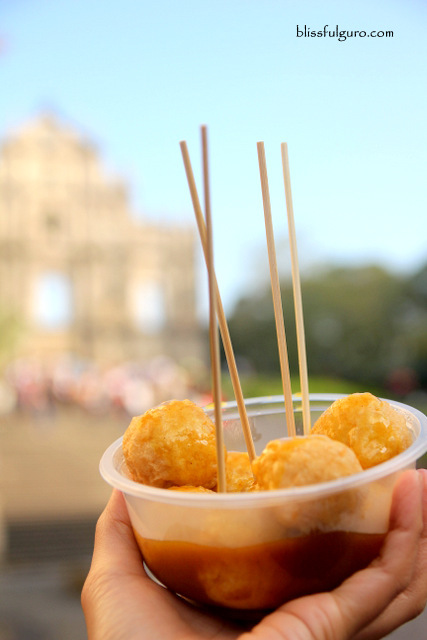 I wished we had more time (meal time) so as to, well, eat more balls and explored more hole-in-the-walls in Macau.